What does the paschal mystery mean in the context of the rite - past and present - and in Christian life and death? 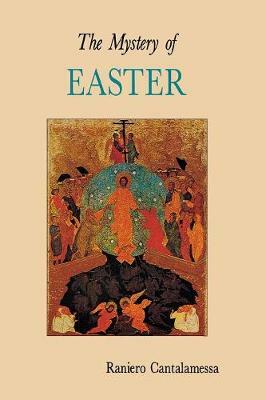 Students of the liturgy and preachers will find in these pages a thoughtful examination of the mystery of Easter. Father Cantalamessa, the preacher to the papal household, is in full command of both the scholarly and the pastoral implications of the Easter rite. From his words you will gain the insight to articulate this mystery within the liturgy and within life so that it will imbue with hope and awe all those who come to celebrate it.